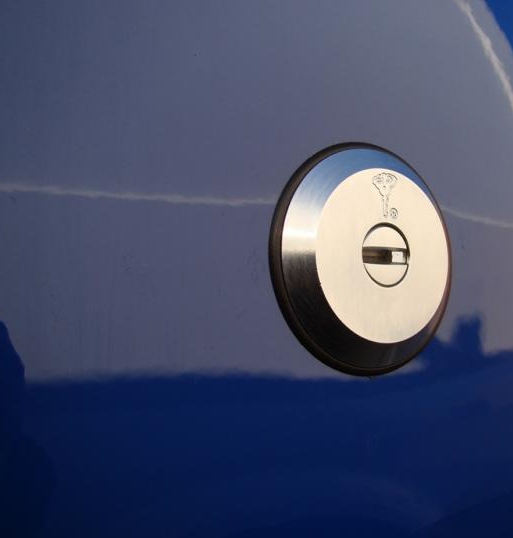 Slam locks offer excellent protection if your opening and shutting a van door a large amount each day. We normally recommend our Thatcham Slam Lock range to parcel delivery drivers. These types of vans need to door open as quickly as possible and don't wish to worry about locking the door each time ( Unlike Deadlocks which require a key to lock / unlock the door ). Slam locks work by only requiring a key to UNLOCK the door meaning you need to make sure you don't leave your key's inside the vehicle. We supply and fit our range of Thatcham slam locks in Essex. 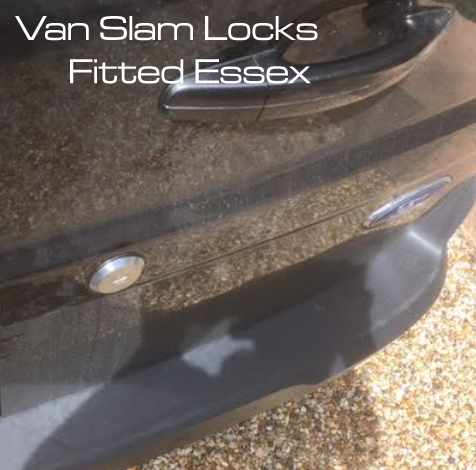 We supply and fit slam locks in Essex and all local area’s such as…. Basildon, Brentwood, Romford, Hornchurch, Barking, Dagenham, Ilford, Thurrock, South Ockenden, Billericay, Grays, Southend, Southwoodham ferrers, Chelmsford.